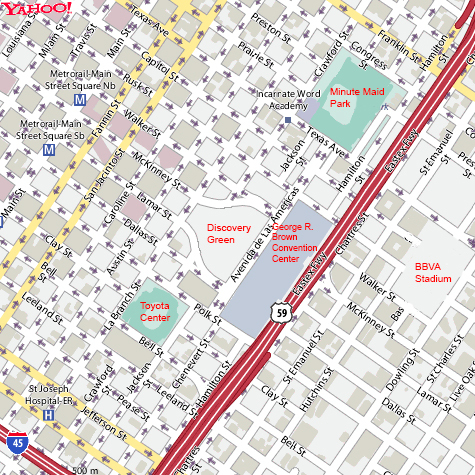 A jewel in the crown of the majestic downtown Houston skyline, Minute Maid Park has become a welcome home for the Houston Astros and has ushered in a new era of Major League sports in the city. The downtown ballpark continues the proud tradition of visionary innovation in stadium construction, beginning with the club's previous home - the Astrodome. 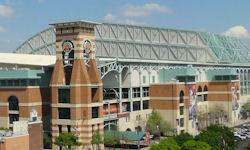 Minute Maid Park's retractable roof technology brought open-air baseball to Houston for the first time in 35 years, and the natural grass surface and classic architecture provided Minute Maid Park the atmosphere of the great ballparks of baseball's Golden age.